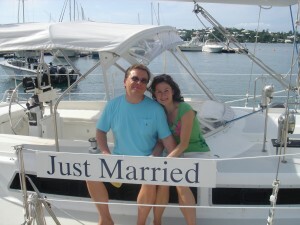 A dream of a Bermuda wedding! 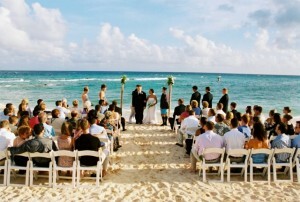 Dreaming of a destination wedding to a fun place with closest family and friends. 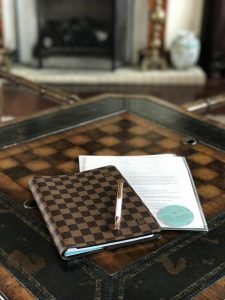 Want to travel but not to far? 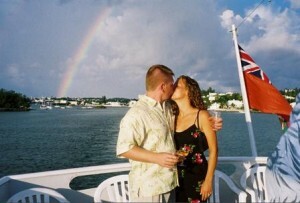 Bermuda, less than 2 hours flight from most east coast gateways is the perfect choice! 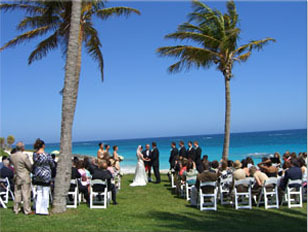 Bermuda Travel guides you on all of the elements of a Bermuda destination wedding! 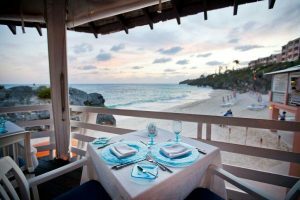 Celebrate your special day on a pink sand beach surrounded by the gorgeous azure sea! Let the unique culture and warm hospitality of this special island be your place to begin your lifetime of memories! Imagine a setting – so picturesque and beautiful! 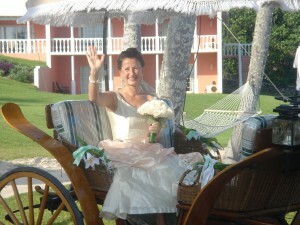 Envision arriving at your ceremony in a horse drawn carriage fit for the Princess you are! Imagine being swept off your feet by a kiss to seal that special moment for a lifetime. 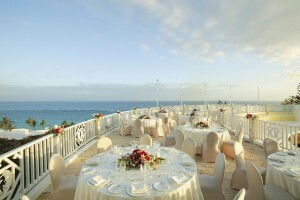 Picture settings so simply but elegant for the celebration party, the sound of the ocean as a peaceful backdrop! 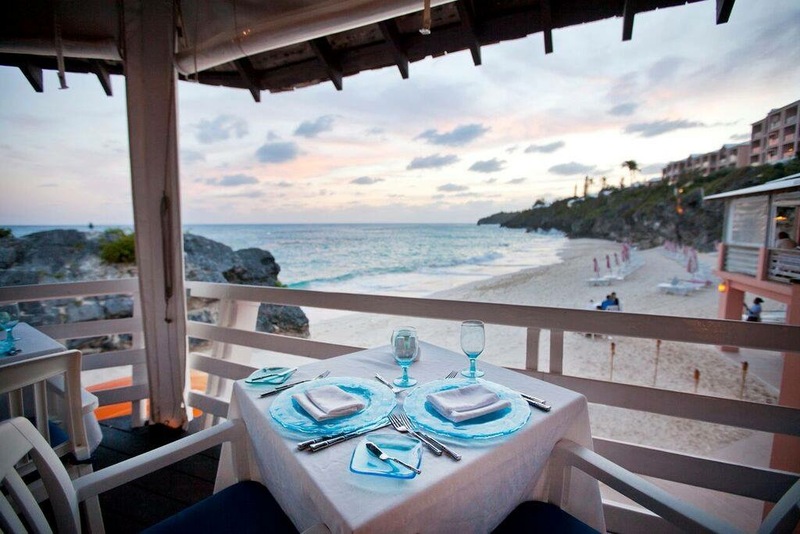 Realize the joys of world class dining in a settling so special it will take your breath away! Luxury Destination Travel – your Destination Wedding and Romance Specialist! Ready to help you plan your dream Bermuda wedding today. Helping you plan so you can celebrate in luxury and romance in a unique and charming setting!